Pune : Mercedes-Benz India today announced an upward revision of the price of its entire model range effective from January 1, 2016. The price increase would be up to the range of 2% varying across the model range. The rising input cost is instrumental in the price revision of Mercedes-Benz products. Roland Folger, Managing Director & CEO, Mercedes-Benz India commented, “Mercedes-Benz has been creating continuous value propositions for the Indian customers by offering the best products from our global portfolio in India. We have enhanced this value addition even further through our localization efforts. 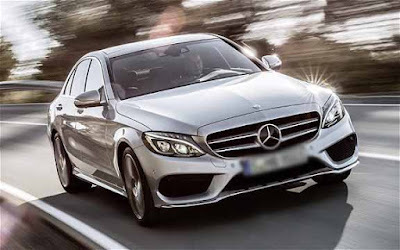 “Despite the price increase, the smart and tailor-made financial offerings from Mercedes-Benz like STAR Finance, STAR Agility, STAR Lease or Corporate STAR Lease are specially designed for our discerning customers to drive home their dream Mercedes.